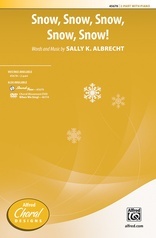 This has got to be one of Sally's most ingenious compositions. 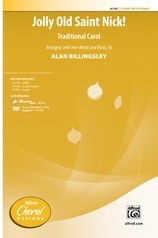 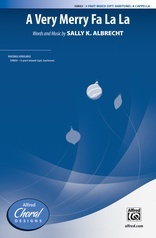 It's an original madrigal (with all of the solid choral harmonies, and festive fa-la-la's associated with Renaissance classics) that unfolds into the traditional chorus of The Holly and the Ivy, returns to the original madrigal, beautifully combines the two themes, and finishes with a spirited refrain of We Wish You a Merry Christmas. 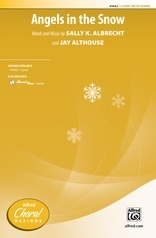 Listen closely, there may even be some Deck the Hall woven into the multi-layered texture. 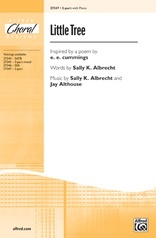 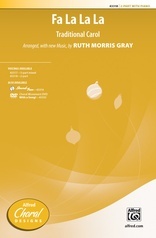 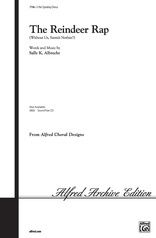 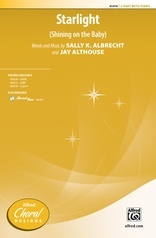 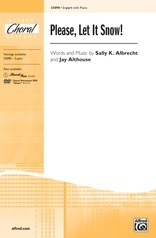 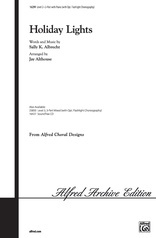 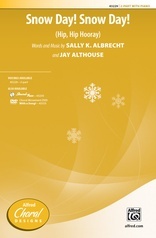 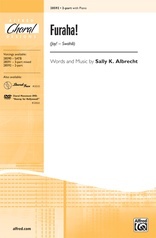 Joyous a cappella singing for SATB and 3-part choirs (with optional baritone), or with a supportive piano accompaniment in the 2-part edition.